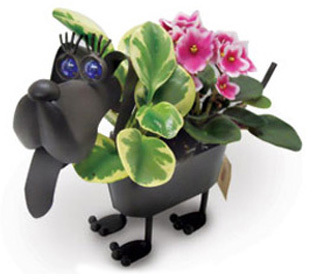 We carry whimsical planters, retro art prints, innovative cards, decorative stoneware, super cute collars & much more! The Paw Shoppe also carries Nancy's Natural Dog Treats. Your dog will love these tasty, healthy treats and all proceeds are donated directly to Blue Chip Farms Animal Refuge, a no-kill shelter, located at 974 Lockville Road in Dallas, PA.